. : How to pull off purple lipstick! New makeup tip today - how to pull off purple lipstick! 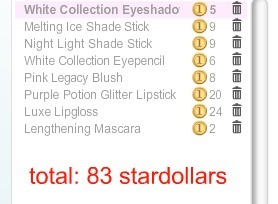 Although it costs a lot for all this makeup, most of you who are interested in this look probably have at least a few components. 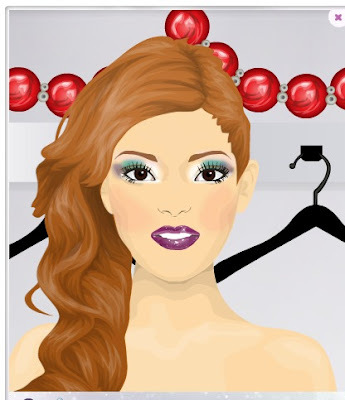 I love the color blend on the eye shadow, and the lips, but unfortunately you can't do that on stardoll. Well, anyway, do you like? Also, what other makeup tips do you want to see? Leave me a comment!